Asus released its VivoBook W202 which promises to be the perfect learning platform for enthusiastic students. The laptop is powered by the latest Intel processors, and it runs Windows 10 S or Windows 10 Home, offering support for the full version of Microsoft Office 365 and Cortana. The laptop is designed ergonomically, and its keyboard and touchpad provide exceptional input experience. The display features anti-glare for protecting users’ eyes. You’ll be able to view all the screen details even when you’re sitting in direct sunlight. The laptop was developed in such a way to make learning fun, and for this task, it offers power and wireless connectivity at the highest standards. 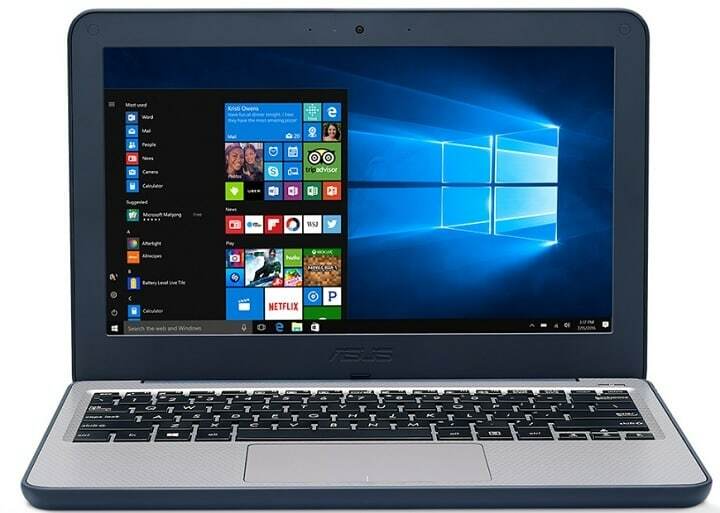 It includes the latest Intel Pentium processors that make sure this laptop will indeed deliver all the performance users need for apps, software, videos, and word processing. It features 802.11ac Wi-Fi, and the 360 degrees antenna provides stable and fast connections for online learning. You’ll be able to share content easily thanks to the two USB 3.1 Gen 1 ports for fast transfer speed. The laptop boasts immersive audio via its high-quality speakers and the professional-grade ICEpower technology for incredible laptop sound. The VivoBook W202 provides up to 11 hours of battery life on a single charge, and this makes it ideal for outdoor learning. Windows 10 S is a specific config of Windows 10 Pro which provides a simple and productive Windows experience that is based on using apps from the Windows Store. 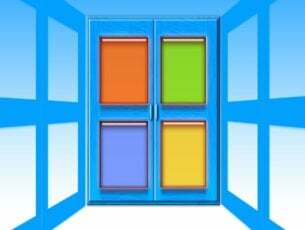 Student and teachers inspired this version of the OS, and it’s the best Windows for schools. It’s also a great option for customers who search for increased security and consistent performance. The VivoBook W202 is a budget-friendly laptop which comes at a price about $280. Check out the laptop’s complete set of features and specs on the Asus official website.